CT5 labels 22mm x 12mm are an industry standard size. 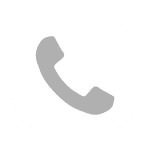 They are a relatively uncommon label gun label compared to many other sizes on the market. 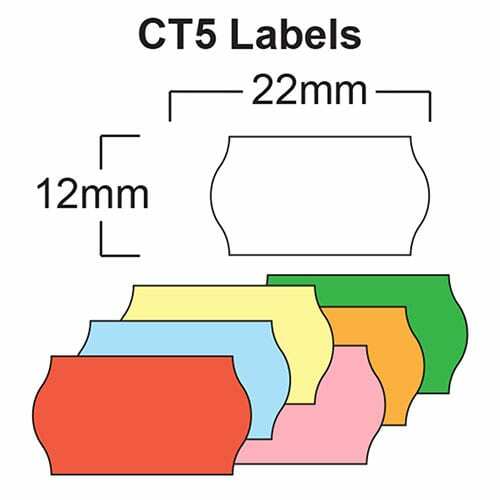 CT5 labels are characterised by opposing curves on the left and right edges of the label.